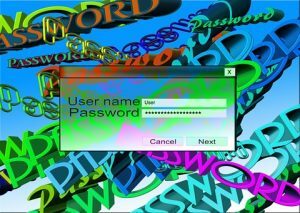 How do you even come up with creative passwords, strong passwords that you can recall at that crucial point when you need them. I remember when I first started out online, back in the day. I tried to develop a system that would enable me to remember and have different passwords for each site. I kept a spreadsheet of all the sites I travelled to and all my passwords. Sometimes there was a different username format so I would also have to keep a record as this was as changeable with each site. Some ask you to create a username and others request your email. Eventually, I was left with a huge pile of usernames and would then write my passwords (in a code of course), even I am not so stupid to write them out in full and leave them lying about in the password spreadsheet for all and sundry to access the details of my life. I ended up with this huge spreadsheet all in a code – and that’s when Password Overload started to set in. Each time I came to a site that I hadn’t used in a while, I had to get out my trusty spreadsheet, try to find the site amongst the spread sheet. Frankly, it was a bit of a nightmare to say the least and it didn’t feel safe travelling with my trusty password spreadsheet. I would have recurrent dreams that someone would get their hands on it, decipher my code and unlock all my Facebook secrets. How do you come up with strong passwords? That is just as useless to me as my bikini on a winters day. Heck who can remember passwords like that? Then on the other hand, some folk’s email addresses contain a lot of information about them, like their date of birth or year of birth. This is really not a good idea people. If your email or usernames look like that – please stop. Go change your email now to something basic and plain. P.S. Using your children’s names is not a good idea either. When email first started, people would have unusual email addresses that they would make up. Thinking this would make them sound cool. My daughter in her teens had come up with madbadcow ( I know !) it didn’t sound so cool anymore when she started needing to apply for jobs and university! People are becoming more sensible about their choice of email addresses. 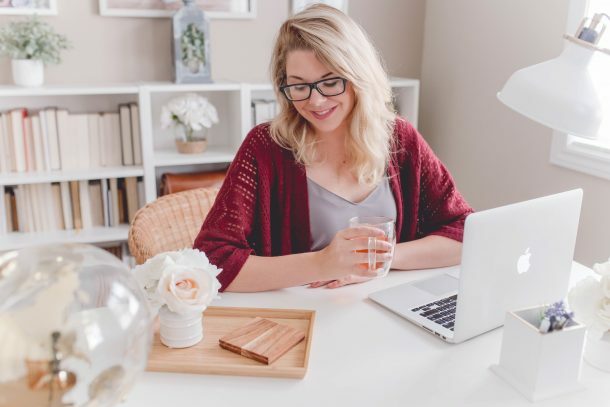 Your email address is how people contact you, you don’t want it to be difficult with upper and underscore, too many numbers and or weird words in it. Be simple – leave the creativity for your passwords, that is what you need to keep secure. Let’s get back to the Password Overload. After struggling for a long time, it was a real chore keeping a check on all my passwords and usernames until I found LastPass. LastPass has totally changed the way I log on and save my passwords. I just wish I had found it much much earlier. Lastpass even allows you to create passwords at random and store them. Now I have to admit, I was a bit sceptical at first. I didn’t want to give another program control over my passwords. What if it forgot my master password? Don’t worry about that, here’s how LastPass works. So How Does Last Pass Work? Lastpass is a built in password generator. All you have to do is to come up with a main password. Just one password to remember. The master key to the rest of your passwords. Once you have your LastPass master password set up then that’s it. You can then open up all your other sites and LastPass will save all your passwords for any sites you use. You don’t have to remember any of them. You don’t have to remember which format went with which address. 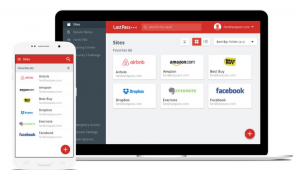 LastPass, has taken the hassle out of Password Overload. Give LastPass a try they have a free version which works just as well.